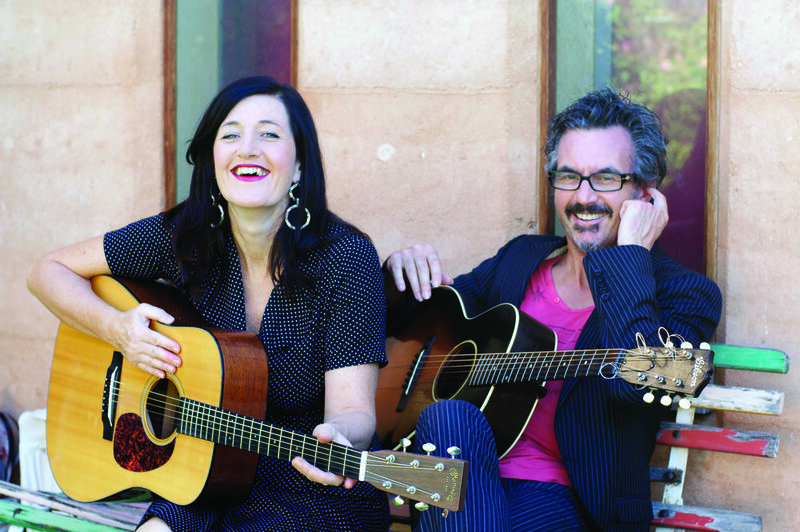 Summoning up the dynamics, mood and energy of their celebrated seven year residency at the old Chaucers in Melbourne, Lisa Miller and Guitar Hero Shane O’Mara are joined on drums by Powerhouse Ben Wiesner and are headed to BOAA. Sometimes boogie sometimes folky, Lisa and the Trio will play songs from her past albums (including Quiet Girl With a Credit Card, Car Tape and Morning In The Bowl Of Night), some new tunes, and selected fun covers. It will be the best kind of loose with all kinds of guitars in this very special place! UNMISSABLE! Playing 9pm Sat Nov 3rd St Andrews and 11am Sunday Nov 4th after the Art Run at Loreto Point Lake Wendouree.